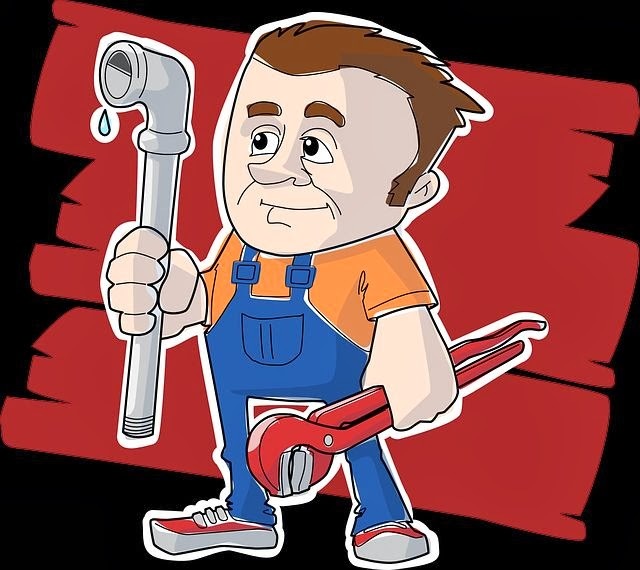 Plumbing is an exciting and diverse industry, most people never think, how water get to their house, how it’s used and how their health is protected. Plumbing isn’t just about water, there is gas, air conditioning, roofing, fire protection, sanitary and drainage systems. When everything is working properly nobody even notices it is there.